The SEPS Department Aggregator is a useful tool to use during Department Update Reviews. 3. 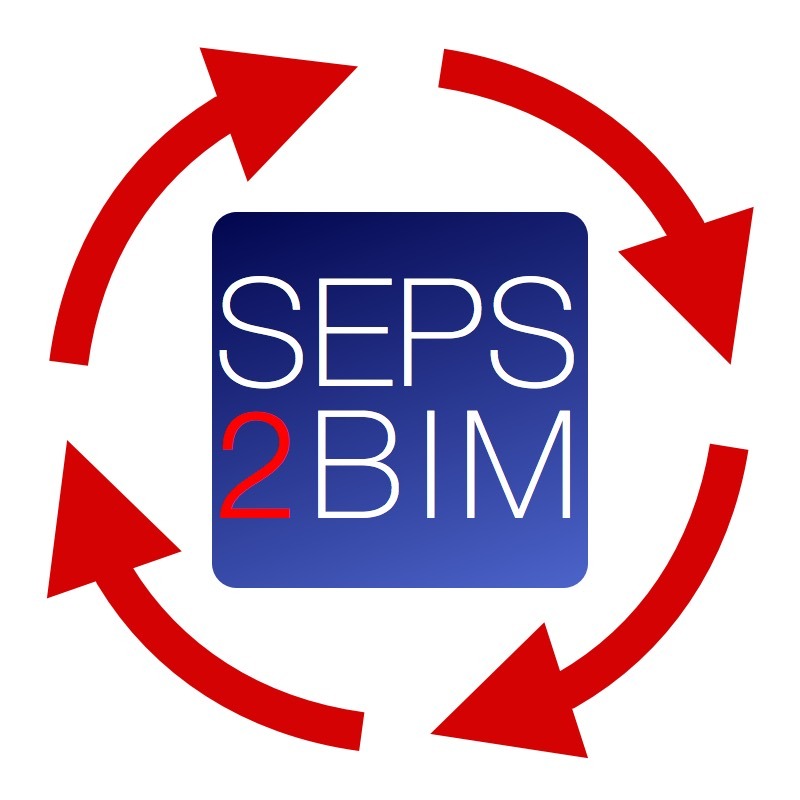 Receive an email link to the resulting BIM created live from SEPS data. 4. Open the BIM in a web browser or iPad. 5. Edit BIM in Revit, SketchUp, Onuma. View SEPS data in Excel. Note: The Departement Aggregator currently generates BIMs from VA standard departments, room codes and contents in SEPS. To create BIM spaces use the Space and Equipment Aggregator. 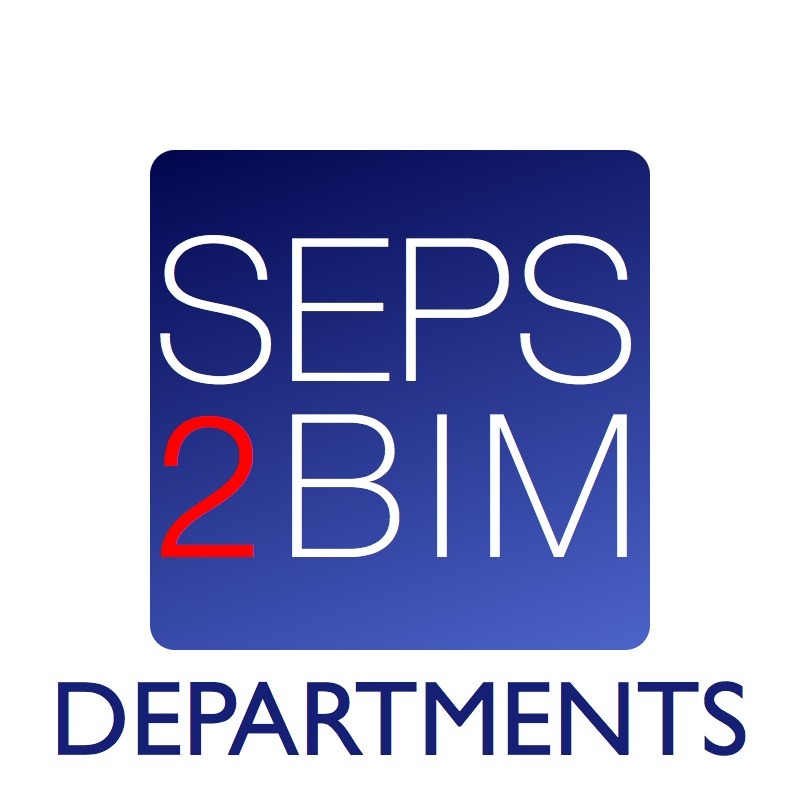 To create projects from SEPS BIM Excel exports use the Project Generator. 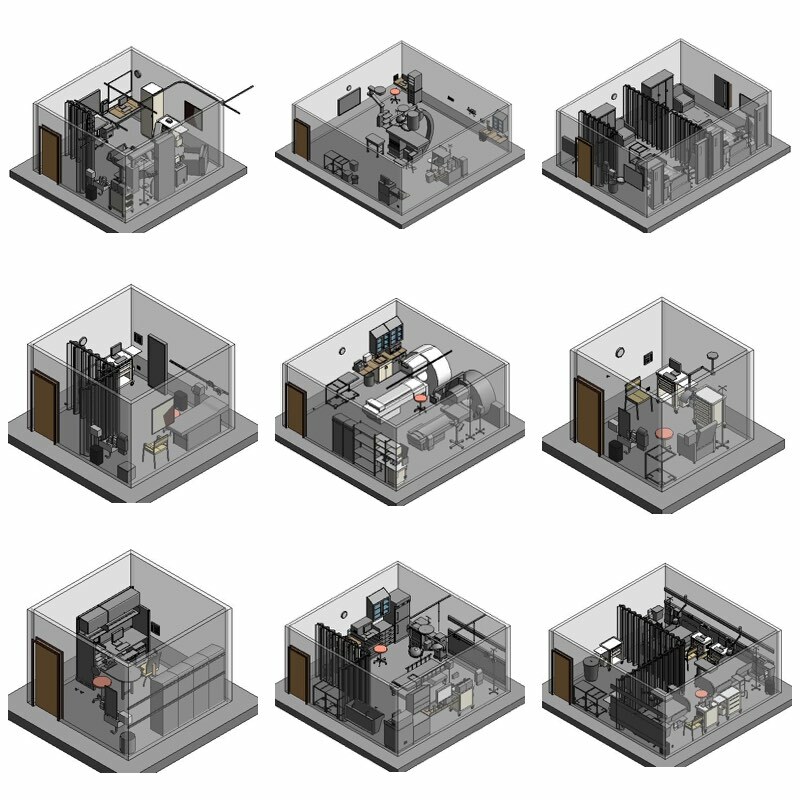 The BIM objects and spaces are the latest known data from the posted VA Space standards and SEPS and there may be inconsistencies between these standards that the user needs to resolve for actual design and construction projects.